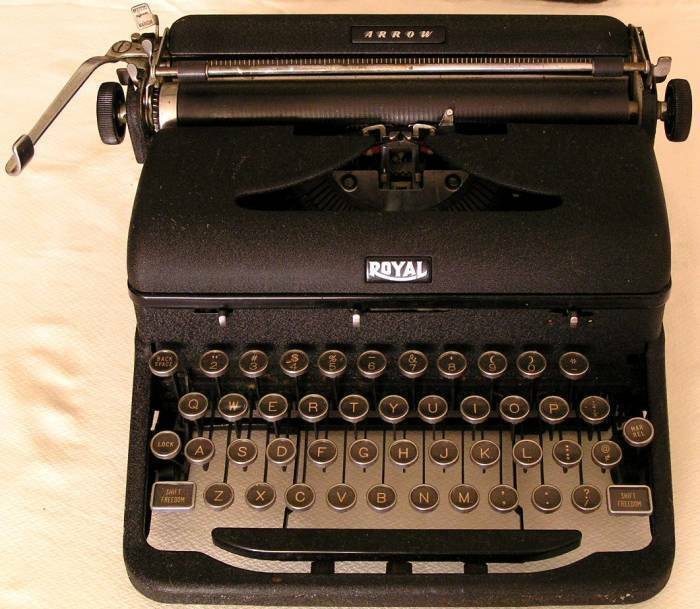 Royal Arrow old typewriter 1932 for sale | Collectibles, Classifieds. Buy and sell collections. Free ads no commission!